I have the Beauty and The Beast Pyjamas, they were in the sale in my store by accident so I got them for £10.00. I love the Lava Collection, I have been wanting something to put on my walls, this would be brilliant. I also want the pants and hat. To be honest I want everything. oh wow the castle really is incredible!! I love this wishlist! I adore the mug and castle! 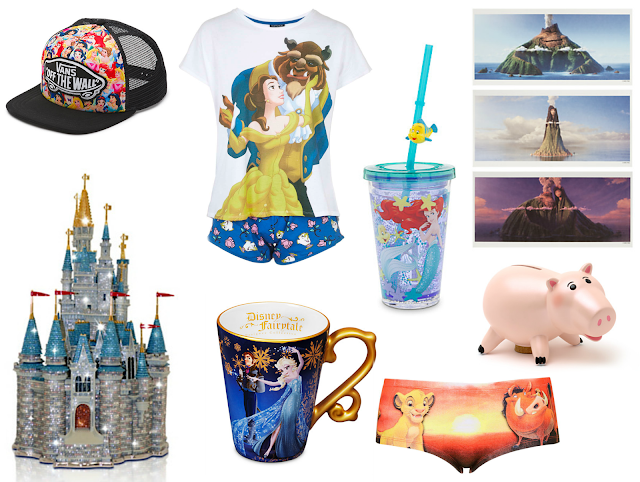 What a cute wish list and I just love that tumbler and what a castle.